Just like we go through various life stages, businesses do too. Imagine a shop newly inaugurated. What it immediately wants is people’s attention, so dedicated team members stand outside and wave at passersby. If a person gets interested and walks up to them, they welcome him into the shop and show him the products. He chooses one, they pick it out and showcase. He either asks for another or likes this one and prepares to buy. He pays at the counter and leaves with what he wanted. Translating this to digital business, just at the inception, you want to muster attention from your target audience (i.e branding/attention/awareness). Once that builds up, each person that comes over is welcomed to a good website (i.e traffic/interest). He looks for all the products/services there (i.e. research/evaluation) and chooses the one he likes (i.e. shortlist/desire), and goes on to buy (i.e. action/sale). As he pays, the product undergoes packaging and delivery process, which in turn is completed in the next few days. 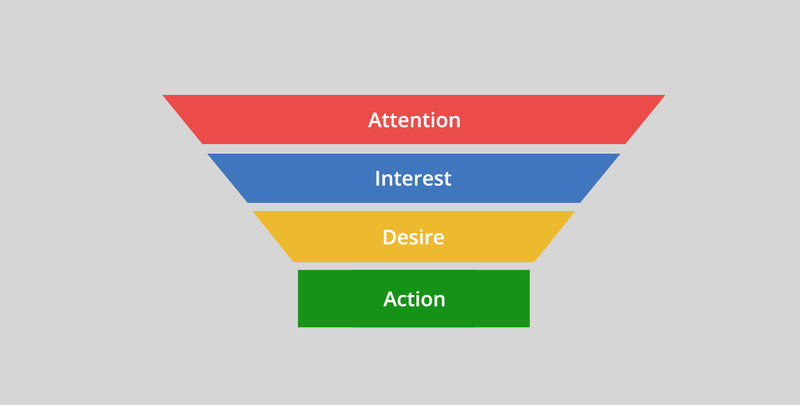 So the four points – Attention, Interest, Desire, Action (described in text, shown in picture) – make a funnel and not an ordinary flowchart. The size of each segment depicts the size of the audience they denote. As the audience gets closer to conversion, the volume and size decreases, hence showing that a large number people may give attention, but only a few materialize into transactions. Exactly how a lot of people may RSVP to parties but only a few turn up. 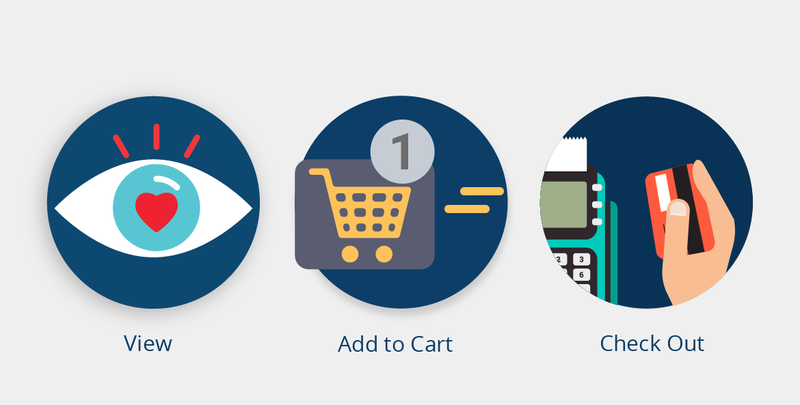 The simple flow of a user after landing on an E-Commerce website is predictable. He goes to a specific category, browses the products, chooses a product, sees its details, adds to cart and goes on to buy it with his preferred payment method. Many people drop out of this flow at different stages and we try to fill the gaps at each stage to minimize the audience drop. Imagine a funnel with holes at different heights/levels. Each hole is of a particular size and we try to fill the holes partially or completely to avoid substances falling off. The holes at lower levels and of larger size are the youngest infants and need immediate and constant attention. 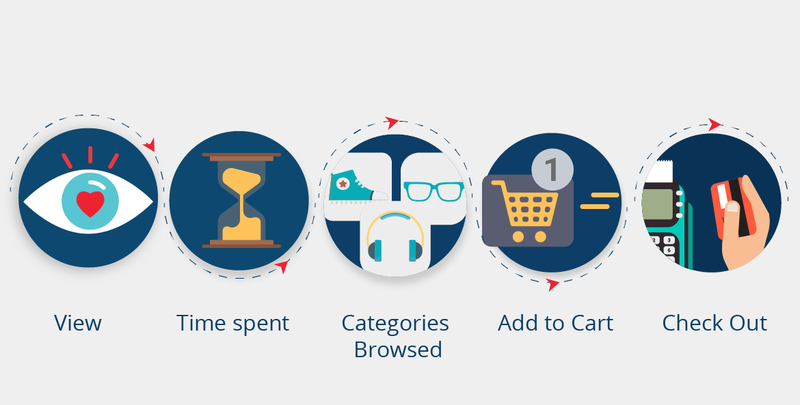 The advanced – time on site, # of products browsed, by category, etc. Essentially, the funnel is composed of users who are likely to convert. These are simply people who show buying potential, possibility of consideration, and propensity of referral. Users farther from conversion (top-funnel users) show signs that indicate their interest or future likelihood of conversion. For example, when you draw users to the website (i.e. capture attention) and if they start spending time on your website, either by browsing through categories and products or focusing on one product and checking its details, you know it shows their interest has been captured. Such kind of repetitive or prolonged interest develops into a desire of possession. This desire when strong enough and topped with an offer goes on influence an action. Talking about time on site, it’s a myth that the more the time the merrier it is. Don’t get carried away – if the text is about a 1000 words and they spent 20 minutes reading it, it’s not real, and they probably just didn’t close the tab. 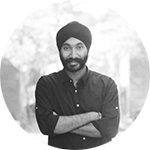 So create a threshold according to the average time spent on site by a user during non-offer non-season periods and measure the users whose duration crosses the threshold – these are your top-funnel entries. Number of products browsed by a user shows he’s interested in your business offerings but is still finding the right fit for himself, which to some extent is a good signal. The more products he checks out, the higher probability of conversion. So every product that he views must lead him to a new product, ideally guided through product recommendations. 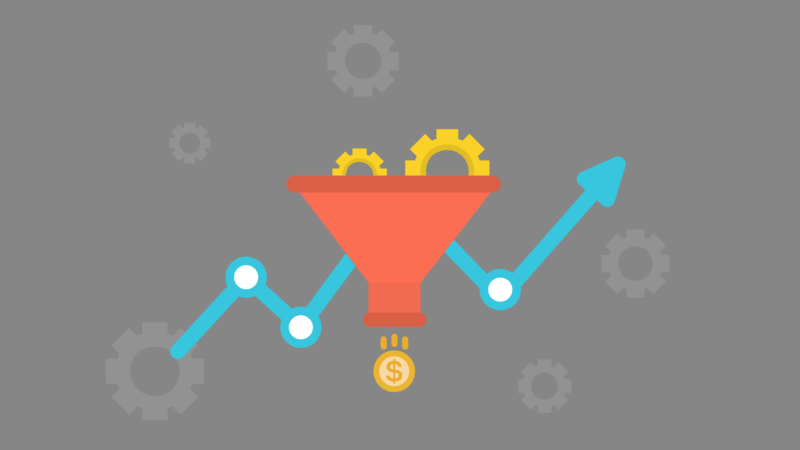 Monitor and fill the gaps at the bottom of the funnel.